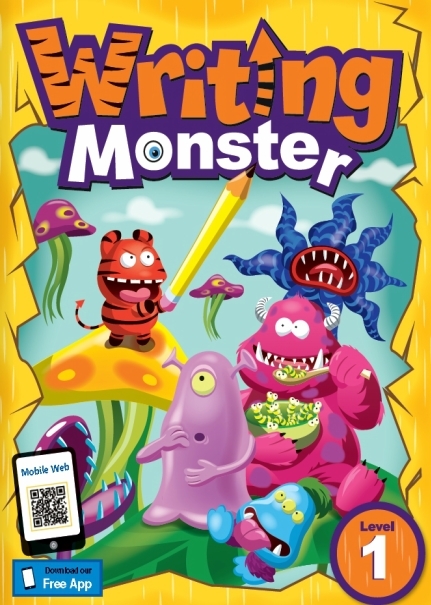 Writing Monster is a three-leveled series designed for young learners to develop writing skills. 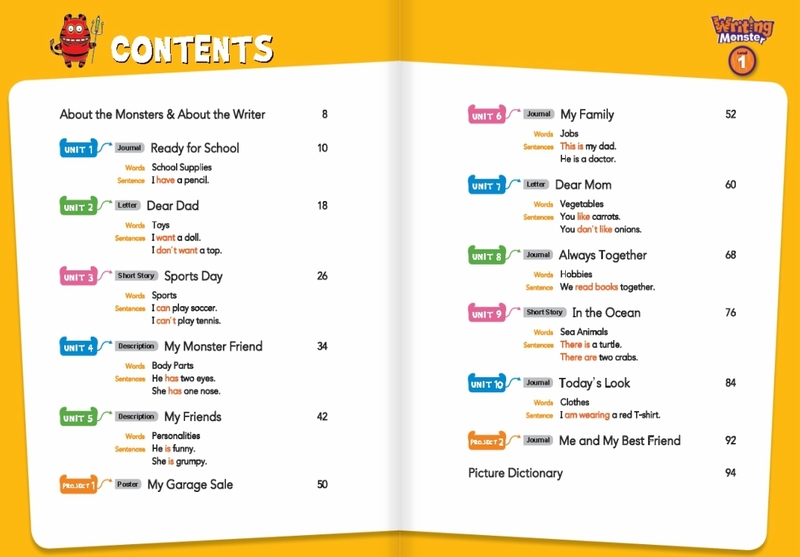 This series emphasizes the words and sentence structures that young learners must acquire to create their own writings. 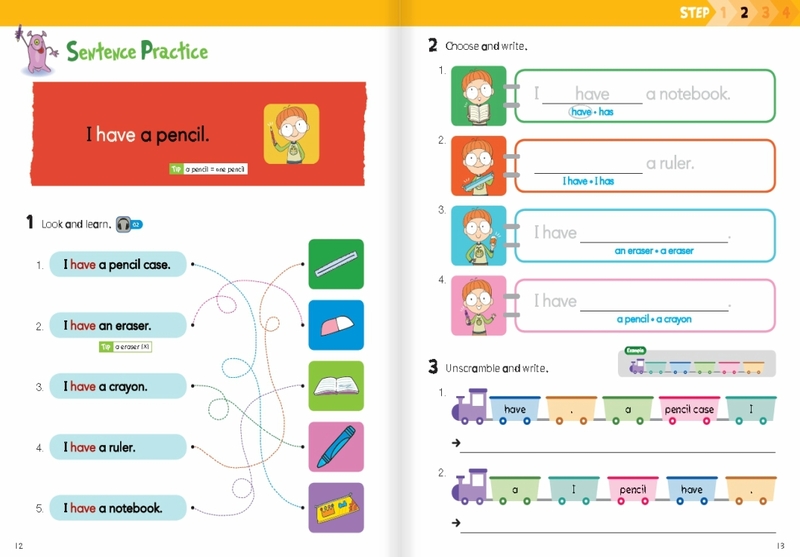 The easy-to-follow writing steps allow learners to repeatedly read and write the key words and sentences. 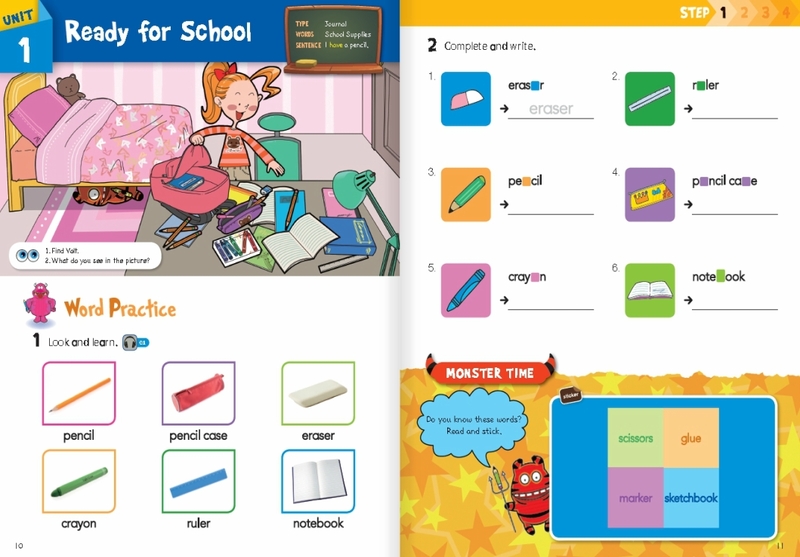 Through the steps, learners can grow from beginner writers to essay composers. 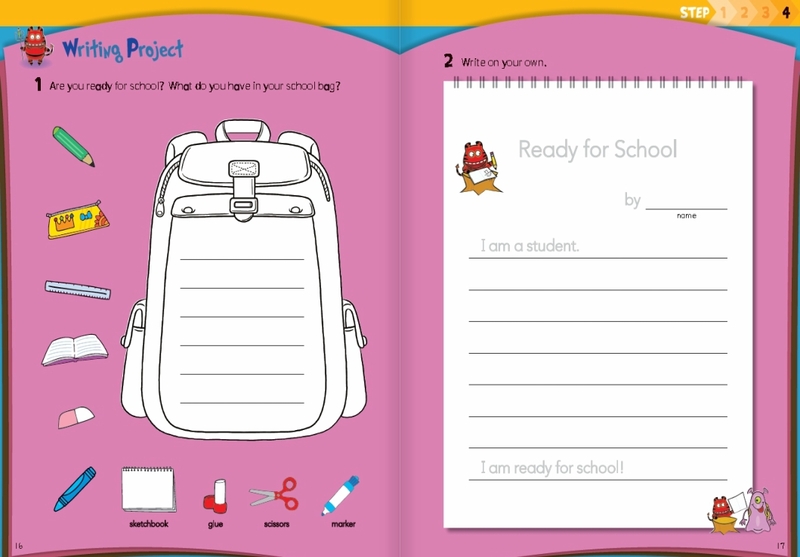 - A variety of writing forms, including journals, letters, e-mails, posters, etc. Copyright © 2015 Language World Co., Ltd All rights reserved.